By their very nature, tapes are fragile. 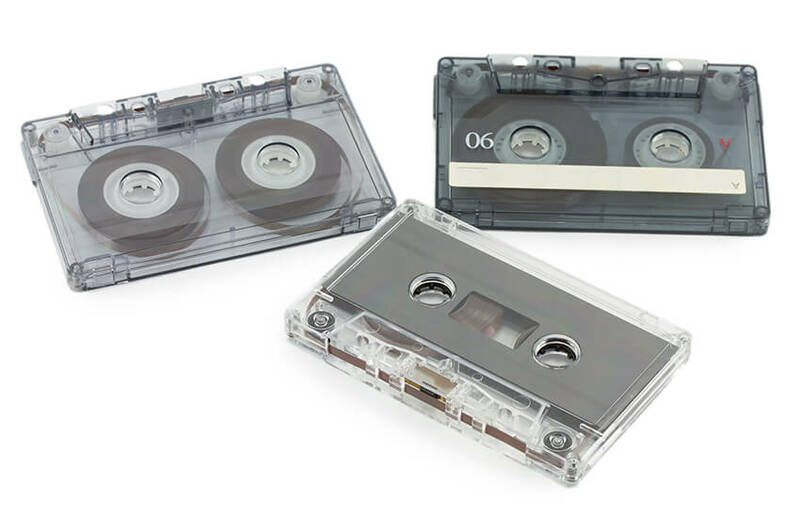 We have heard of many infuriating episodes where the tape has jammed and become tangled in the machine. We have tackled many kinds of repair work, learning from experience as we have proceeded. Whatever the damage to your tape, we invite you to send it in for Cliff’s inspection. If a repair is possible, trust us, Cliff WILL be able to do it.